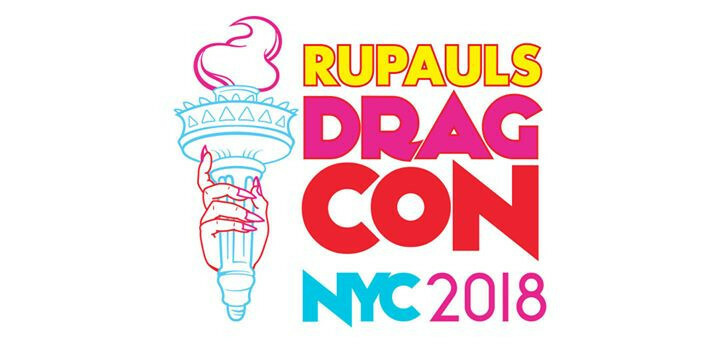 RuPaulâs DragCon provides a platform for fans â of all ages and backgrounds â to meet and interact with world-renowned RuPaul's Drag Race Queens, celebrities, and icons in a friendly and accessible environment. In addition to booths on the convention floor, there will be a wide range of programming, including Q&A sessions with drag stars and icons, lip sync contests, drag herstory, fashion, make-up, styling, and pop culture workshops, for men and women. Dining Out for Life -- New Yor... 64 West 65th St.